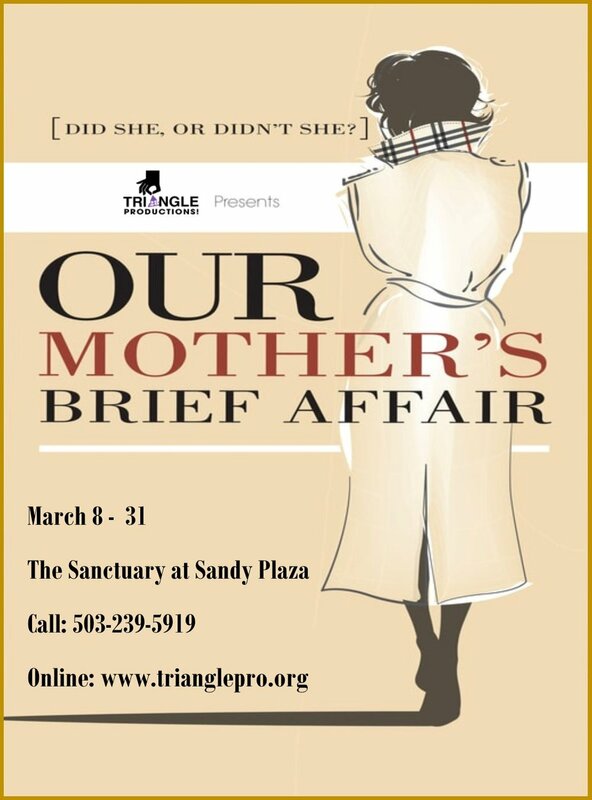 Our Mother's Brief Affair — triangle productions! 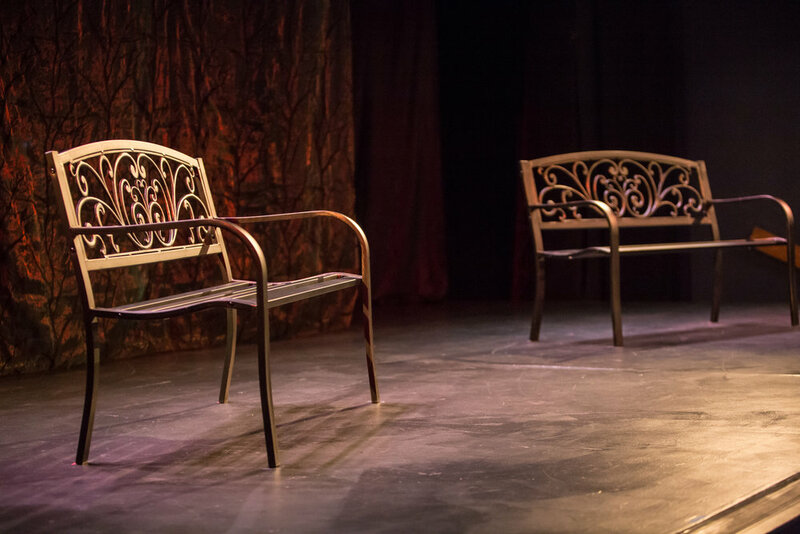 On the verge of death for the umpteenth time, Anna (Michelle Maida) makes a shocking confession to her grown children: an affair from her past that just might have resonance beyond the family. Our Mother's Brief Affair considers the sweeping, surprising impact of indiscretions both large and small.